Have you ever wondered what mountain peaks you were actually seeing as you enjoy the view from one of the many beautiful overlooks along the Blue Ridge Parkway? Are you curious how high those mountains are and how far away one is from the other? This book is designed to answer those questions and much more. It is a driving guide to the Parkway, featuring views from more than 48 of the most spectacular overlooks along its 469-mile track through North Carolina and Virginia and from surrounding attractions, with information about what you are viewing and nearby points of interest such as waterfalls, visitor centers, craft shops, and museums. 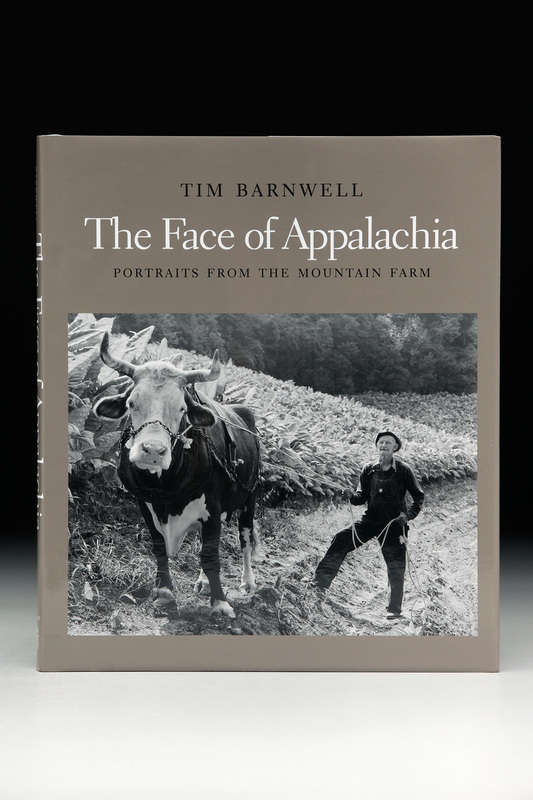 Author and photographer Tim Barnwell identifies the mountain peaks you can see from each overlook, marking their compass heading, distance, and elevation. Major roads, rivers, lakes, and towns are also identified. This unique full-color 144 page guidebook, over five years in the making, delves into the history, geography, natural attractions, geology, and communities traversed by the Parkway, and provides everyone with a “bigger picture” of where they are and what is nearby that they might want to visit. In addition to the Parkway overlooks, the book also features numerous stunning views from popular attractions across western North Carolina including the Biltmore Estate, Cashiers Valley, Jump Off Rock (Hendersonville), from downtown Asheville, and Chimney Rock State Park. Hikers will appreciate the book, too: it’s great to be able to put a name to the mountain peaks you see from your favorite trail. The current version of this best-seller is our SECOND EDITION (2018), a 16-page expansion of the original. It includes additional overlooks, articles on hiking and waterfalls, and more beautiful full-page photo spreads. 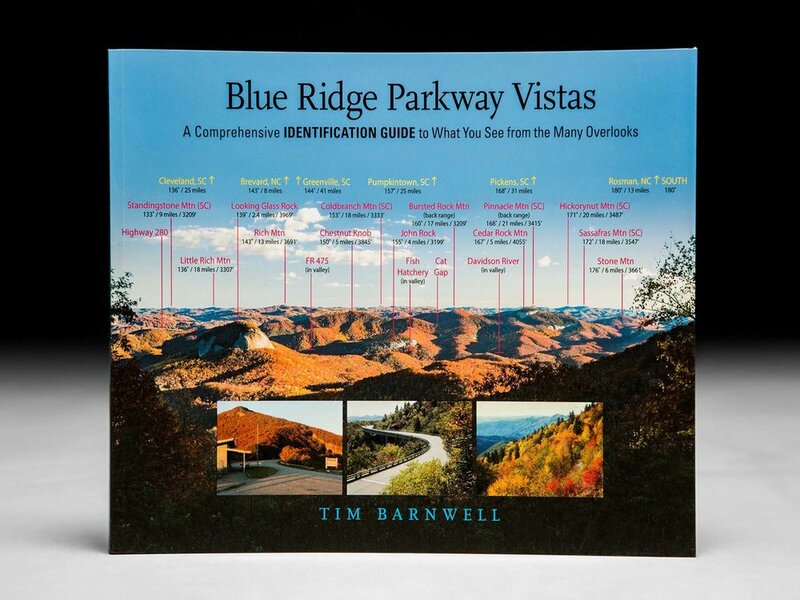 Whether you are a local or a first time visitor, this beautiful book is sure to become a trusted traveling companion as you drive the winding majesty that is the Blue Ridge Parkway. See also our companion book, Great Smoky Mountains Vistas. *CURIOUS ABOUT THE VIEW FROM YOUR HOME OR OFFICE? WE CAN MAKE THE IDENTIFICATIONS AND PROVIDE LARGE PRINTS (INDOOR OR OUTDOOR DISPLAY) FOR YOUR VISITORS AND GUEST TO ENJOY.